Perth Day 2 | The zealot of fashion. Here's my take on Perth, Day 2. Perth is great because the skies are blue the grasses are green, there is no pollution and the people are friendly. On day 2 we went to Margaret River to visit some of their finest breweries and wineries. One thing about nature is that the flies are extremely friendly, but once you get the hang of it, it's like they don't exist. The Bootleg Brewery has some of the finest beers and people drive all the way there to try it. I'm not a beer person and I prefer hard liquor so only the Apple Cider appealed to me. After lunch we drove 5 minutes away to the winery to do some wine tasting. They have wide selection of white wine & red wines from dry to sweet. The difference is the dry ones are much sour. Later we head on to see the limestone caves. They are an average of 16 degrees Celsius inside as there are not much wind current in there. it's amazing how some of the lime stone can form such beautiful and unique structure. Some even resemble things of daily life. 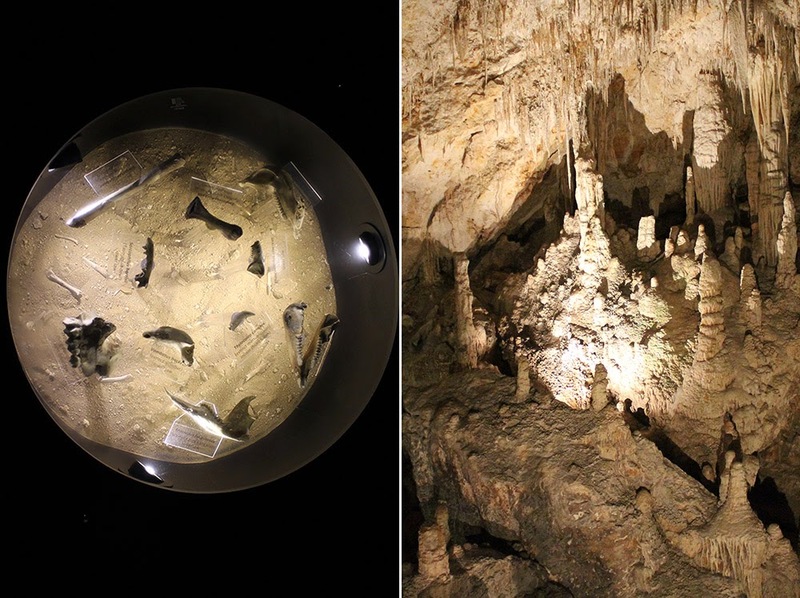 There's also fossils of endangered Australian found in the cave which are exhibited in a glass table. 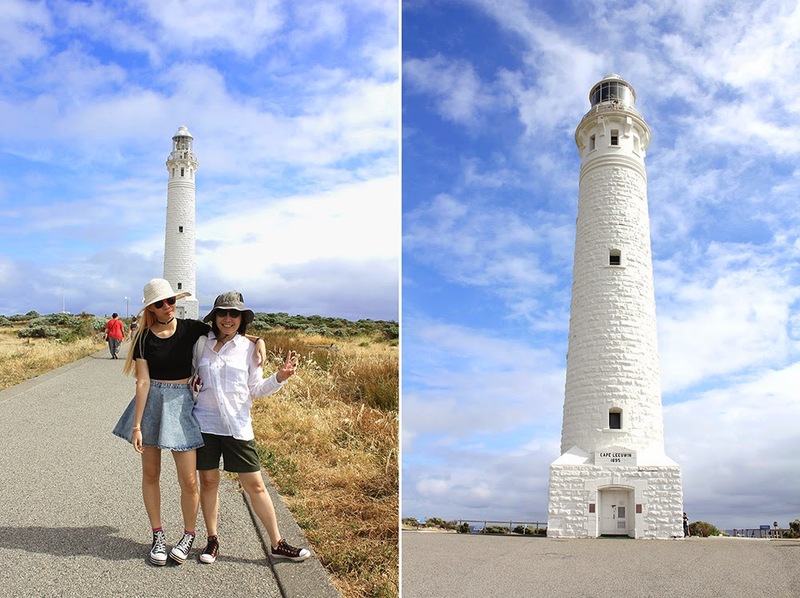 Before dark we went to our last destination of the day, Cape Leeuwin Lighthouse. It is located at the most west of Western Australia and that is the place where the Southern Ocean and Indian Ocean meets. There are many historical buildings around this area where the lighthouse keepers resided. It's amazing how after more than 100 years they are still so intact, they really kept it well. There are more tourist attractions that I'll be talking about on my next post on my last day in Perth. Keep updated!